I love idiyappams a lot. Especially the one made by my mom and grandma. I love to prepare it from scratch as mentioned here but due to lack of time, I end up in making a quicker version using home made rice flour. I generally add very hot water to the rice flour along with pinch of salt and gingelly oil to make the idiyappam dough and this easy method has never disappointed me until this day. Few months ago, I went to the nearby supermarket to buy a pack of Maida (all purpose flour), I happened to see the Xyz brand idiyappam flour. I picked it up instantly. When I tried it in my usual way with the first batch, I got only water squeezing out from the holes of idiyappam maker rather than the delicate strings. :(... So I took the wrapper and read the instructions which asked me to boil water first and then add the flour to it. Weird, but I gave a try with the rest of the flour in that method, but no luck. Totally frustrated, not in a mood to waste the dough, I made dumplings out of it which were also bit hard and not as expected. I stopped buying the so called Xyz brand from then. But my craving for idiyappam hasn't ended. So I decided if I don't have home made flour, I would buy plain rice flour to prepare idiyappams. This is far better than the Xyz brand. I never forgot that experience. Fine, I 'll come to today's recipe. This is prepared using homemade rice flour when my mom visited me last time. She made the idiyappams and I prepared tomato sevai. I always add lemon juice at the end for nice flavor. Here is my version. 2) Take a pan and heat oil on it. 3) Add mustard seeds when it is hot and allow it to splutter. Add curry leaves and asafoetida. 4) After few seconds, add slit green chillies. Fry for a minute. Add onion and saute till it becomes soft. 5) Add tomato, turmeric and salt to taste. Cook till the tomatoes mashes well. 6) Reduce the flame and add idiyappaam. 7) Mix well. Add lemon juice if preferred and immediately turn off the stove. 1) Add lemon juice if your tomatoes are not sour enough. You can also skip it if you don't like the flavor. 2) You can add peanuts or cashew nuts to give a crunchy taste. 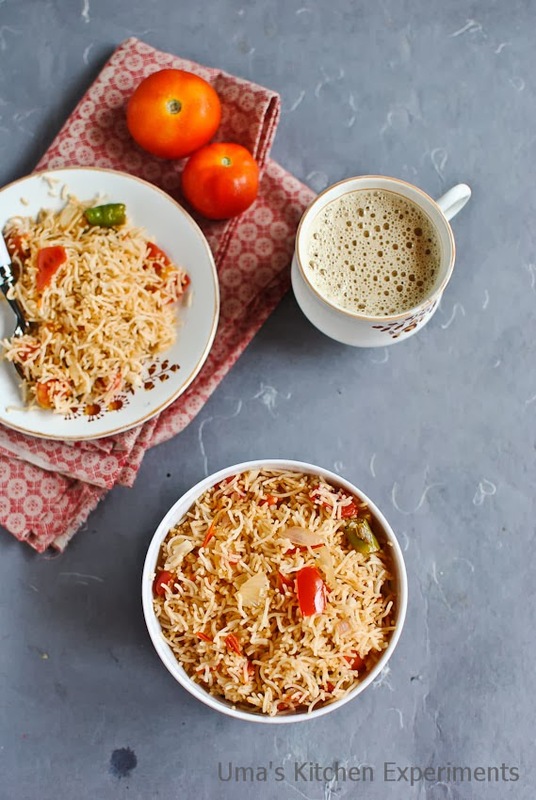 I too make the idiyappam with rice flour or with the soaked rice..Idiyappam is our family's favorite,l love the tomato idiyappam a lot..looks so delicious..
Omg, killing me, those tomato sevai are seriously droolworthy. Looks super delicious....... nice clicks too! wow your pics are simply awesome !! !havent been to blogging for a while now ...got to catch up so many posts of yours..
very tempting sevai. This looks lovely. Going to try this for sure. 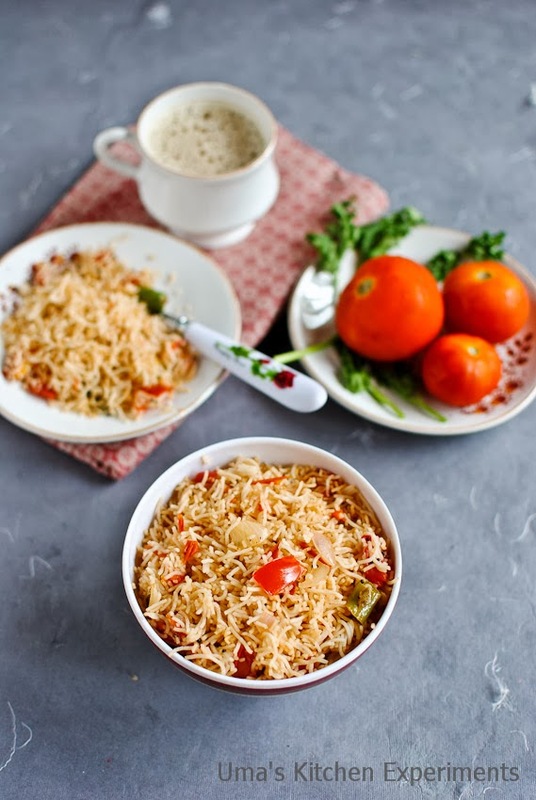 I make Idiyappam with store bought rice flour or pathri podi, thank god never had such bitter experience...this tomato sevai is my fav than the lemon or puli...looks really inviting! 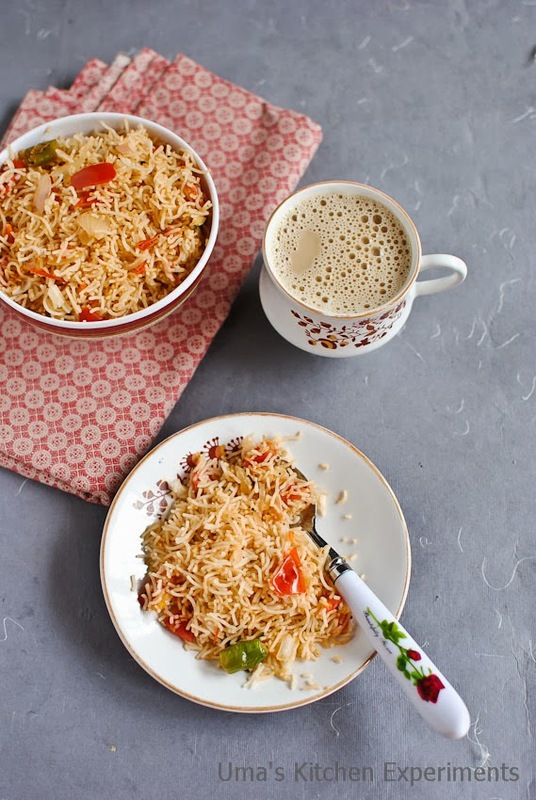 wow very delicious and perfectly made sevai :) they are tempting me badly :) love all your clicks dear !! Nice recipe, looks very delicious and tempting..
Nice delicious idiyappam! Good clicks too! 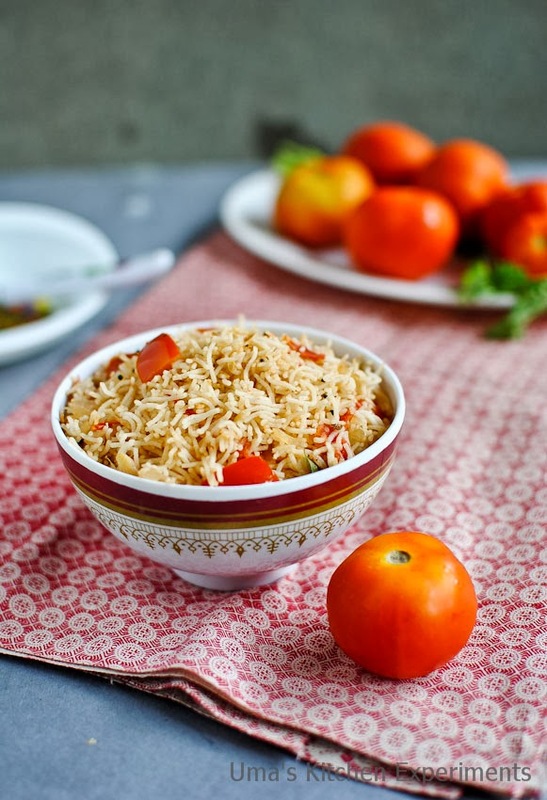 Tomato sevai is just irresistible, who can resist to it..